A pail liner will keep you from needing to wash out your diaper pail every time you do diaper laundry, just empty the diapers into the washer and toss the pail liner in there too! 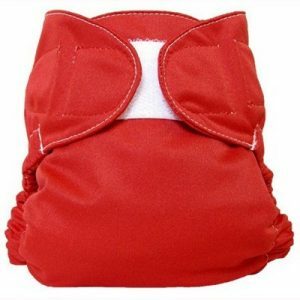 These are especially handy for use with front loading washing machines where it can be difficult to dump a diaper pail full of diapers into the small sideways door of the machine. 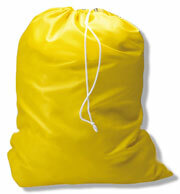 They make it easier to transport the diapers from the place you keep your pail, to the place that you wash them. 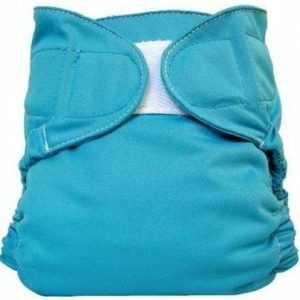 Made of the same high quality PUL fabric the diapers are made of, with an elasticized opening, so it doesn’t slip into the pail. 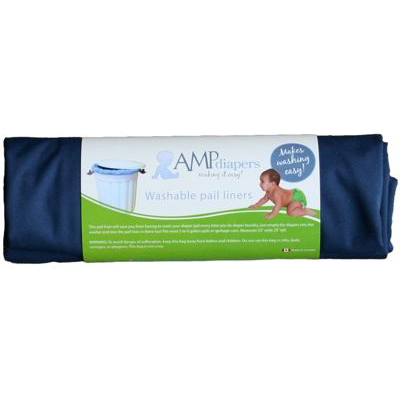 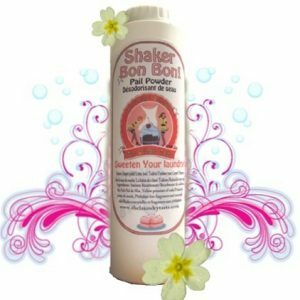 Another great product making it easier than ever to use cloth! 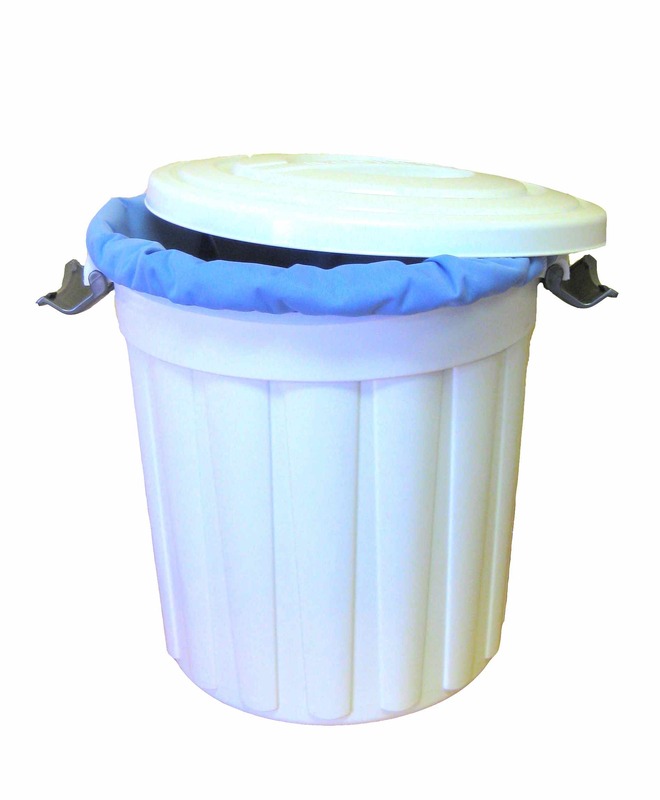 Pail Liner measures 23″ wide (46″ around) and 25″ tall.